Though it now enters its fourth year of production since a full redesign, the 2012 Cadillac CTS sedan continues to make a strong case for itself as a solid choice for an entry-level luxury sport sedan. To begin with, the CTS is bigger than most of its rivals, and that translates to an advantage in terms of interior space. The CTS also boasts one of the most stylish cabins in its class, with very nice materials and bountiful high-tech convenience and entertainment features. On the move, the CTS takes to corners with an agility and poise that no other Cadillac sedan in history could possibly match. With its coupe, wagon and high-performance V variations (reviewed separately), the CTS also offers a wide variety of choices just like its luxury rivals. 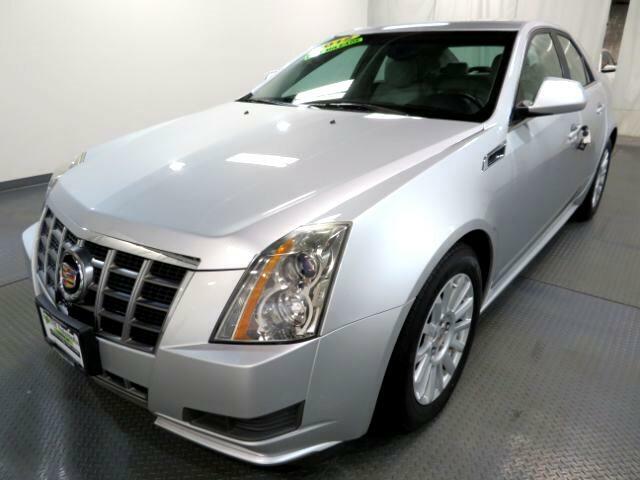 And for 2012, the CTS gets an upgraded 3.6-liter V6 that produces 318 hp, making it one of the more powerful choices in this segment.